Students applying to Pitzer will need to submit an application, high school transcripts, two letters of recommendation, and a personal statement/writing sample. The school is test-optional, meaning that applicants are not required to submit SAT or ACT scores. With an acceptance rate of 14%, Pitzer is a selective school, and successful applicants will need a strong application and supporting materials. Founded as a women's college in 1963, Pitzer College is now a highly-ranked, private, coeducational college. Pitzer College is one of the five undergraduate members of the Claremont Colleges, and students share resources with and often cross register at Pomona College, Scripps College, Claremont-McKenna College and Harvey Mudd College. Pitzer has roughly 1,000 students on its 35-acre campus, but the collaborations between the Claremont Colleges gives it the resources of a much larger university. 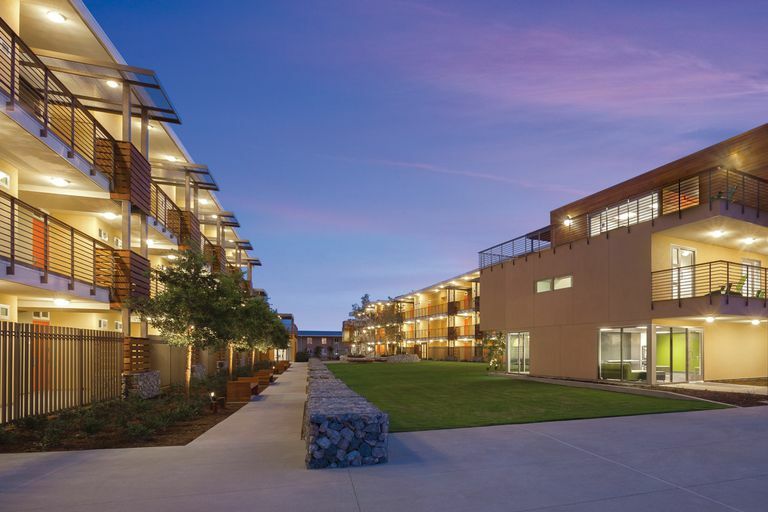 Pitzer has educational objectives rather than core requirements, and the curriculum is highly interdisciplinary with an emphasis on social justice, intercultural understanding and environmental sensitivity. Academics are supported by an 11 to 1 student / faculty ratio. "Pitzer College produces engaged, socially responsible citizens of the world through an academically rigorous, interdisciplinary liberal arts education emphasizing social justice, intercultural understanding and environmental sensitivity. The meaningful participation of students, faculty and staff in college governance and academic program design is a Pitzer core value. 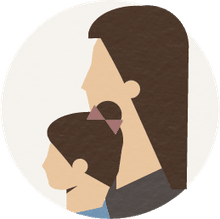 Our community thrives within the mutually supportive framework of The Claremont Colleges which provide an unsurpassed breadth of academic, athletic and social opportunities."